New Turner Tunes! E39 540i, E39 740, E60 545i/550i, and E53 4.4i/4.8is! Get excited because we are! We've got NEW TUNES!!!! Our Performance Software makes more horsepower and torque at the touch of a button, from the comfort of your own laptop. 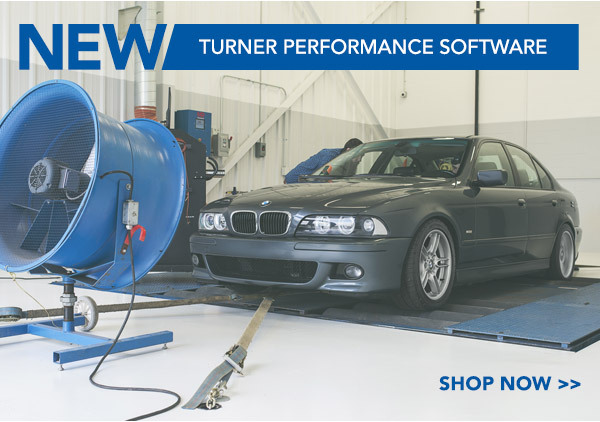 Performance software is the icing on the cake: the finishing touch, the capstone, or the coup de grâce for your BMW tuning project. Software tuning maximizes the output from upgrades where the factory software can't keep up. Shop the NEW Turner TUNES! All times are GMT. The time now is 12:22:12 AM.